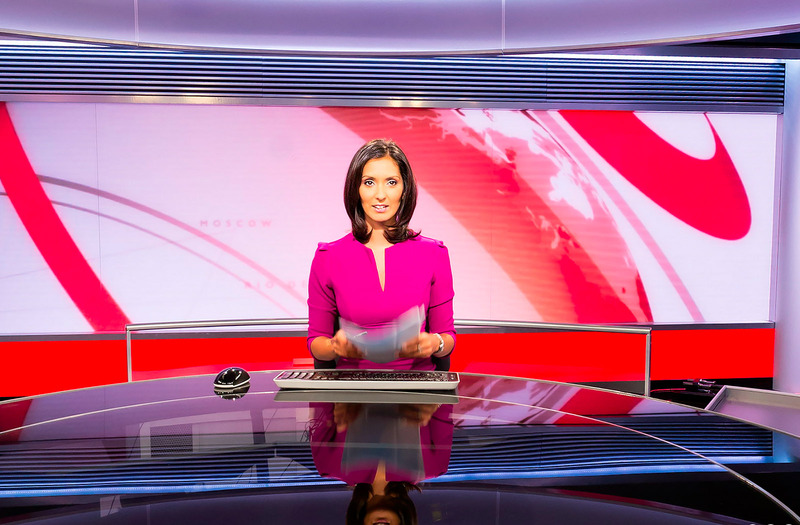 An exciting commission for Eye Revolution has been the 360 views of the BBC’s new ‘The World’s Newsroom’. Next to the old Broadcasting House in Portland Place, The World’s Newsroom comprises some of the most advanced technology in the broadcasting world. It is the BBC’s biggest television service and reaches more than 276 million homes, as well as hotel rooms (1.5m), cruise ships, airlines and mobile phone platforms too. Eye Revolution were commissioned to create an interactive experience to showcase the new facilities to overseas partners. As well as documenting the space itself, we were briefed to capture the studios with presenters Komla Dumor and Babita Sharma broadcasting the news. The 360 Panoramas are used as a virtual tour for the main web site, an augmented reality app and Gyro Goggles for a truly immersive experience.